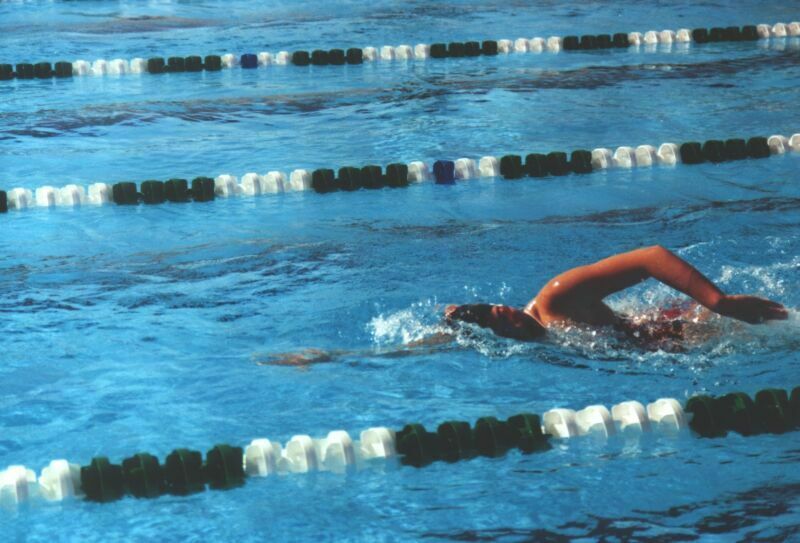 The objective is to encourage Swim Ireland Masters swimmers to participate in the 800 m and 1500 m events, which are often difficult to fit into a normal gala programme. This postal swim enables swimmers to swim these distances in their local pool during Club sessions without having to travel out of the island of Ireland, to obtain an official time and to compare with other swimmers from other Clubs. Postal swims can take place at any 25m (S/C) or 50m (L/C) Pool in Ireland. No time correction will be made for long course swims. Contact your club administrator for entry forms.